The infant program at Callan Rose is specifically designed to encourage the growth and development of the babies in a loving and nurturing environment. The infants enjoy a wealth of Core Knowledge activities including Sign Language, music and movement, language development and art enrichment. 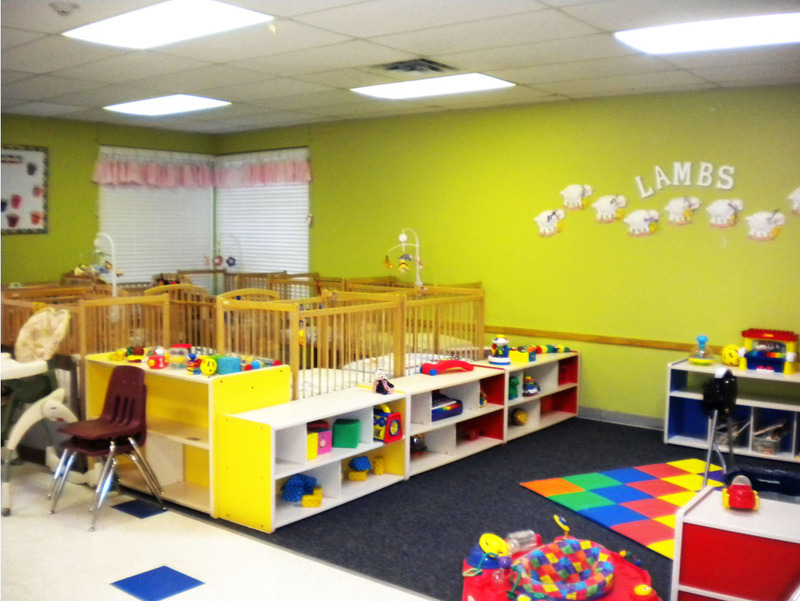 A large play area is set up in each infant room to allow for physical development. An infant report about your child is provided daily. their own outdoor playground and enjoy outdoor activities twice per day, weather permitting. Children in the younger toddler program should walk independently, eat table food, and be able to drink from a cup. Each younger toddler is provided with a mat to use during naptime. A toddler report about your child is provided daily. have their own outdoor playground and enjoy outdoor activities twice per day, weather permitting. 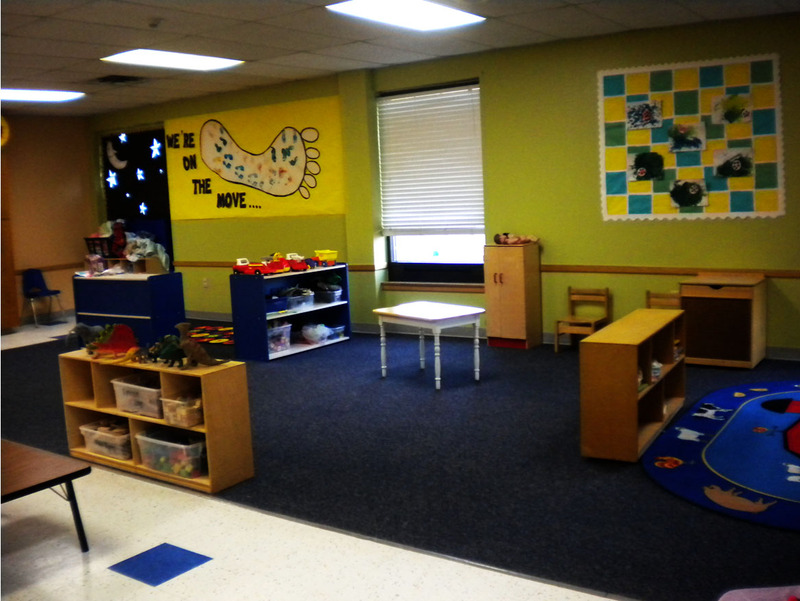 Toddlers are introduced to potty training in this program; toilets and hand washing sinks are available for their use. A toddler report about your child is provided for you daily. activities twice per day, weather permitting. The playgrounds are equipped with safe, fun, and developmentally appropriate equipment. Children must be toilet trained in order to attend the preschool program. A preschool report about your child is provided for you daily. 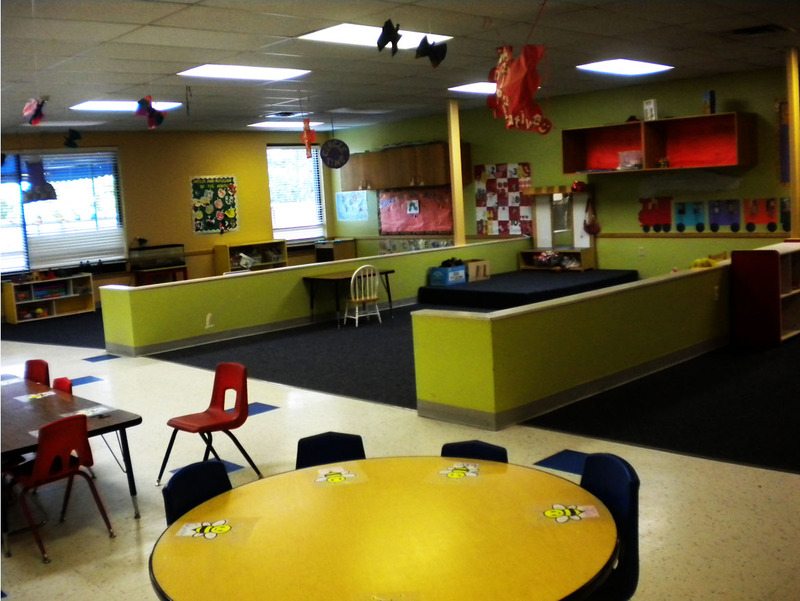 enrichment, sensory exploration, dramatic/creative play, computers, and science. 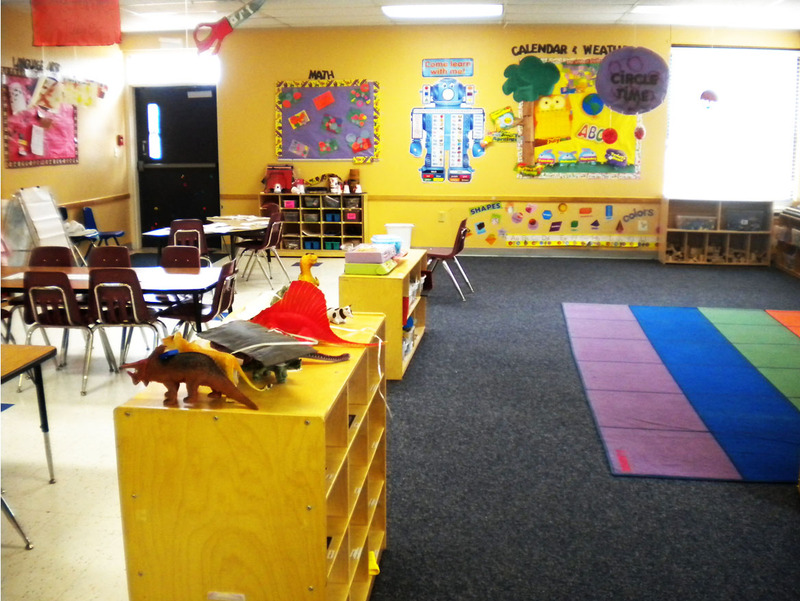 The preschool classes have their own outdoor playgrounds and enjoy outdoor activities twice a day, weather permitting. The playgrounds are equipped with safe, fun, and developmentally appropriate equipment. All children in this program are preparing for their future endeavors in Kindergarten. 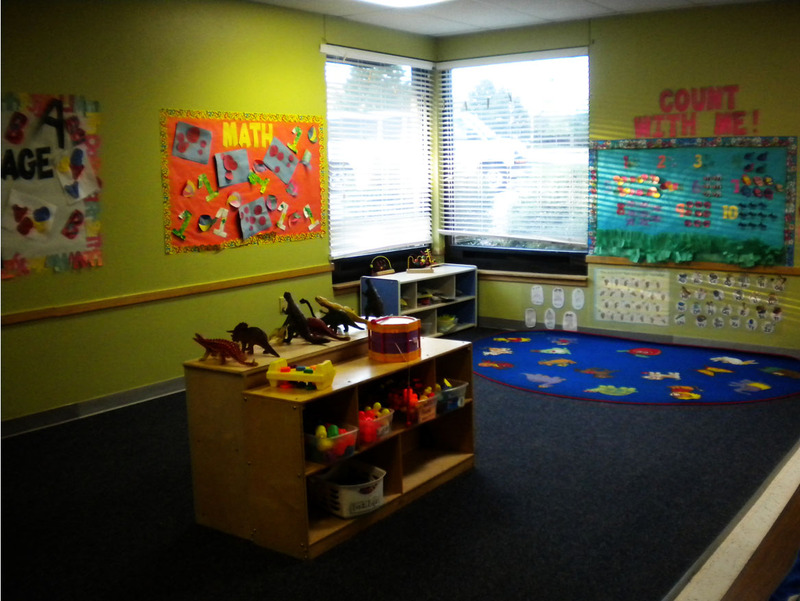 While all programs at Callan Rose Early Learning Center are defined by ages, transitions to classrooms are based on the individual child’s developmental readiness. Tuition rates do not change based upon the age of the child, but on the program in which your child is enrolled.